£0.00 more and get Free Shipping! 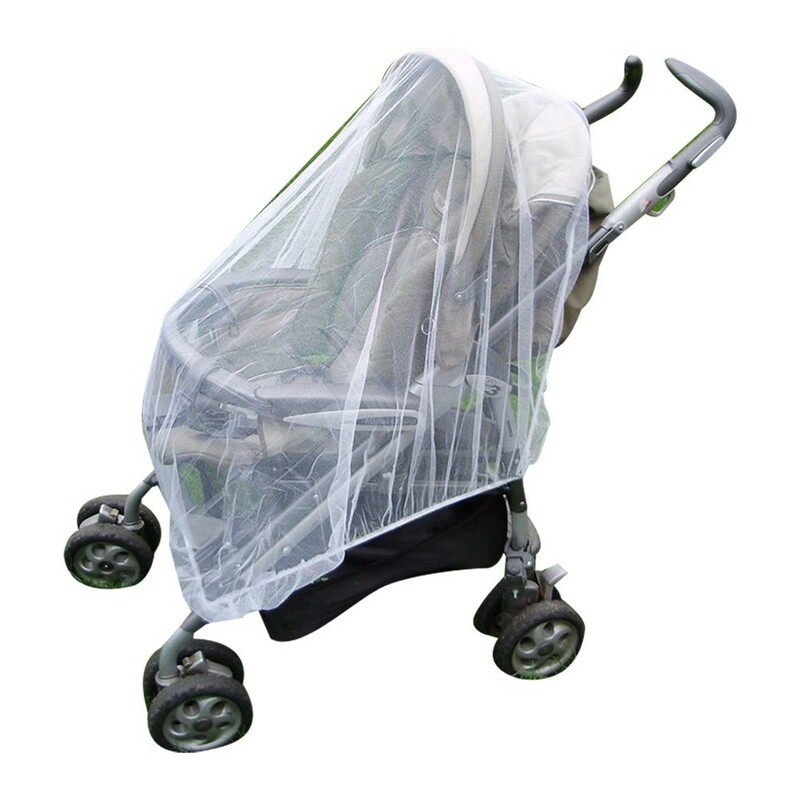 Protect your baby or toddler from harmful biting insects with this effective mosquito net. 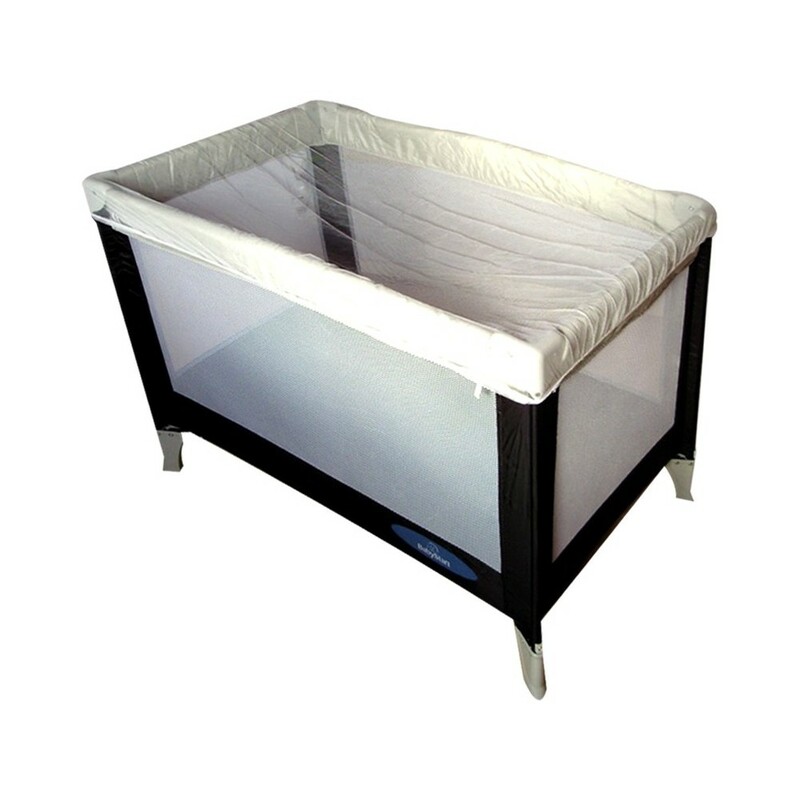 Protect your baby or toddler from harmful biting insects with this effective mosquito net. Can be used on buggies, playpens, baby cribs and moses baskets. 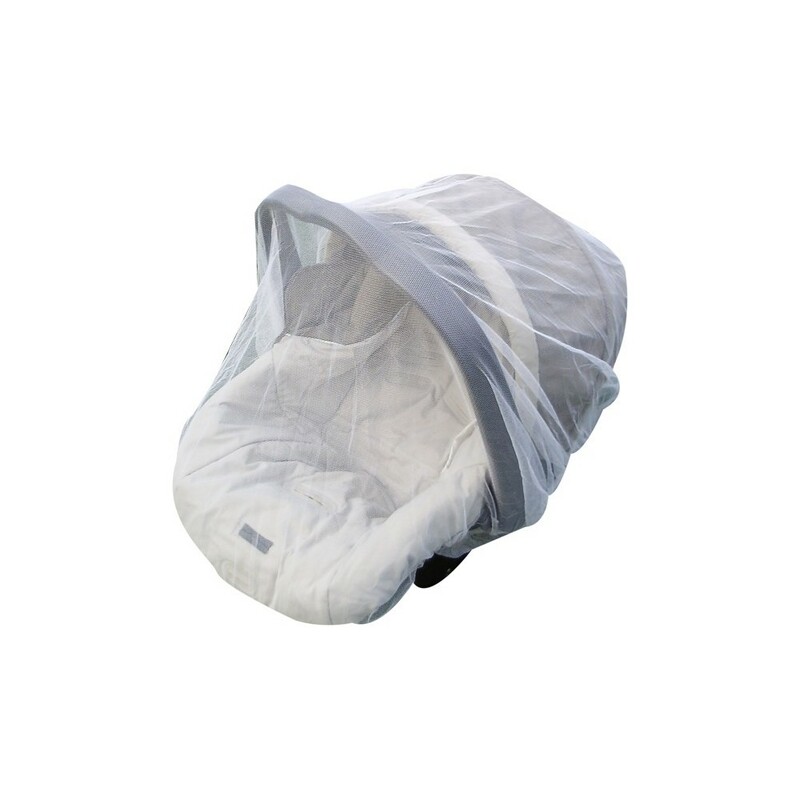 Made from fine knitted polyester, this mosquito net is NOT treated but will keep your baby or toddler protected from insects such as mosquitoes, bees, flies and other biting insects. 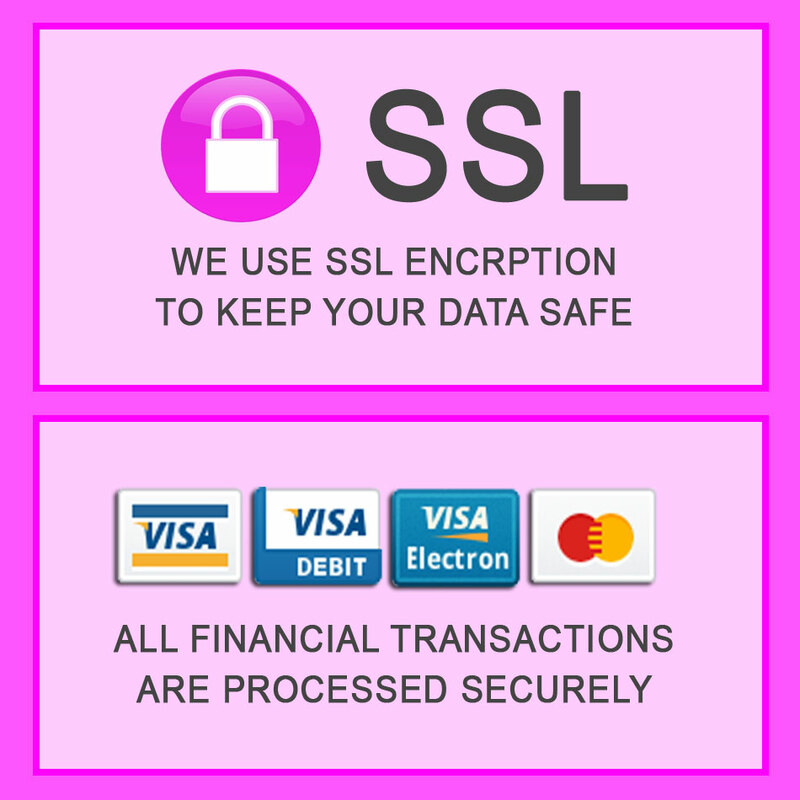 A must for your holidays and at home during warm months. Lightweight and will not take up any room in your luggage. FREE Mosquito Net 4 U travel bag. Colour: White Size: 48" X 48" (122 x 122 cm) (buggie and cot not included). Chemical free. Material: 100% polyester Machine washable.